Hi guys! Are you ready for something amazing?! Let us introduce you the New Powerful Keyword Analytics Tool. Faster, smarter and comfortable in using! 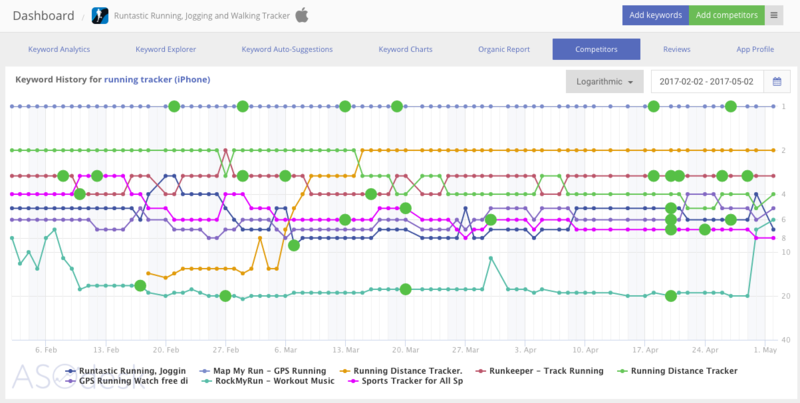 Track your apps, check positions by keywords, do not miss any meta or app update of your competitors. Now you can track your app in more than 55 countries with 6 millions keywords base. Check New Keyword Analytics Tool and New Countries before your competitors do!